Local film maker Patrick Barry will be showing his five year in the making film "VEER" at Sun-Ray Cinema from March 1- March 7, 2013. 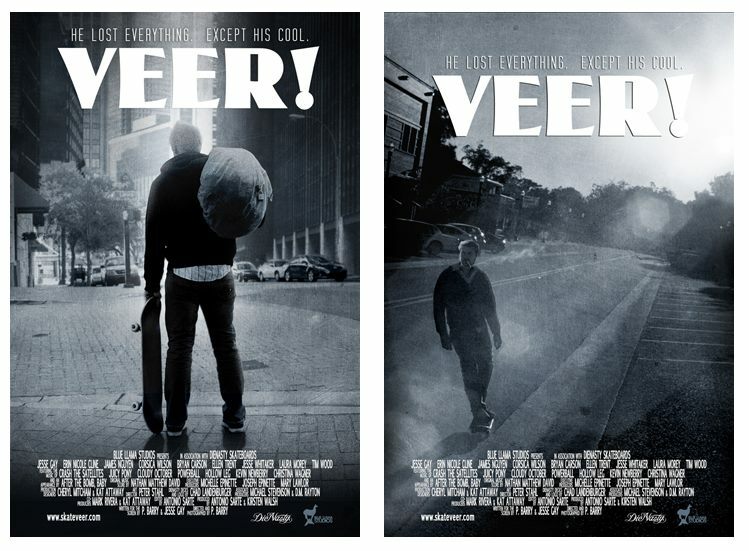 Veer is incredible story about a skateboarder who has to redefine his life and purpose when the dreams he has been following have died. Awesome. I saw it at the initial screening at Sun-Ray and I'm going to see it again. Support local films!